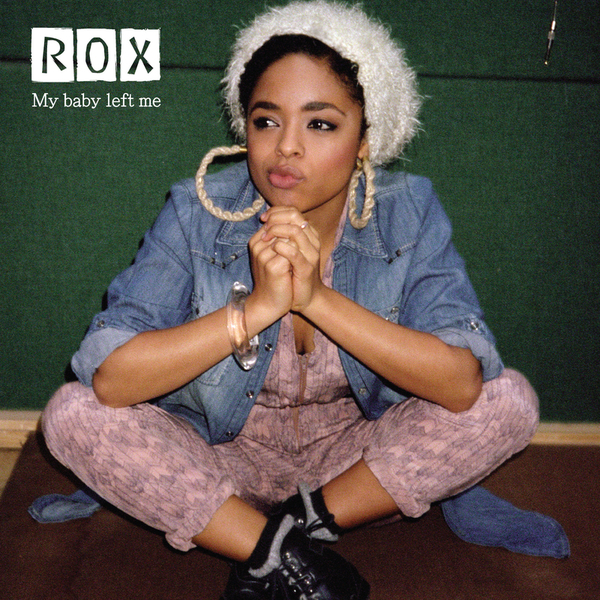 Rox's addictive nu-soul anthem 'My Baby Left Me' is taken for a ride by Terror Danjah! Quite rightly her vocals have been compared to Lauren Hill, who also figures as a massive inspiration for the young singer. But in the hands of Terror Danjah her signature track becomes far more exciting than anything Hill has been involved with, flitting between passages of disco ebullience, jamming R'n'G and advanced urban soul with Terror's adroitly feminine yet robust flex allowed extended for the DJs and the dancefloor. A dynamite ditty, sure to be on repeat for a looong time!